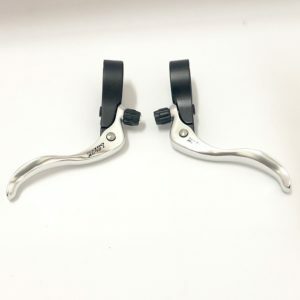 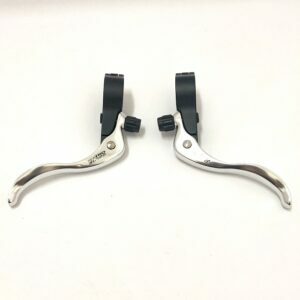 Top mount brake lever for caliper/cantilever brakes. 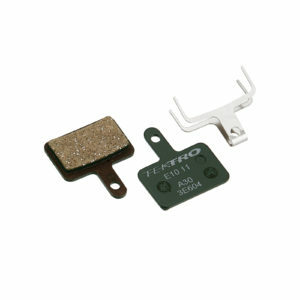 Tektro 824.12 V-Brake Pads for V-Brake system. 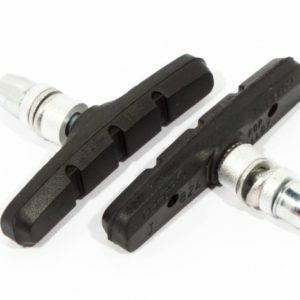 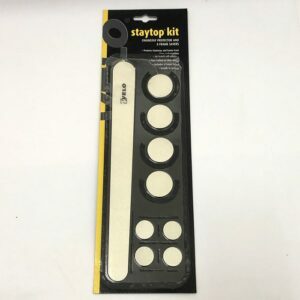 Replacementÿpads for threaded post style cantilever and v-brakes. 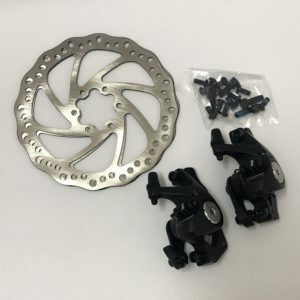 Tektro Aquila Mechanical Disc Brake Set (160mm) for mountain bikes. 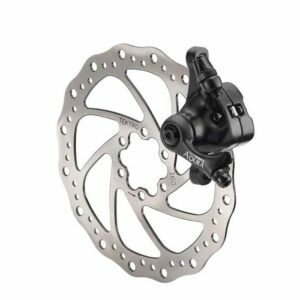 Tektro Aries Mechanical Disc BrakeSet for improved braking during your ride. 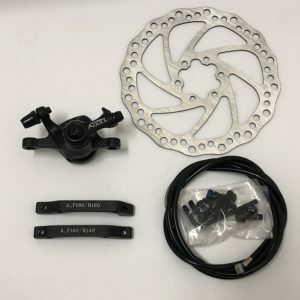 Tektro Auriga E-Comp HD-E500 Disc-Brake System for mountain bike. 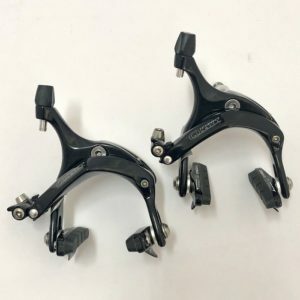 Dual pivot caliper brakes for road bikes. 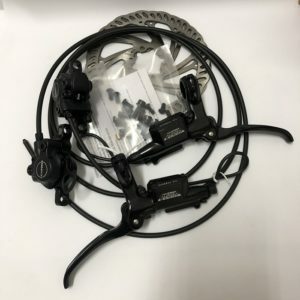 Comes with QR lever to handle big tires. 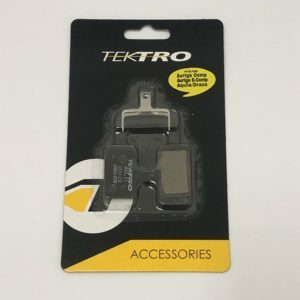 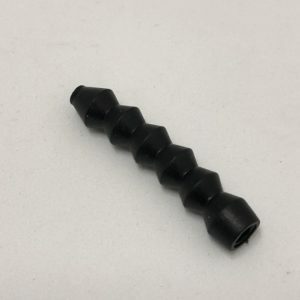 Tektro Cable Protector (V-Brake Rubber) is compatible to all Tektro V-Brake systems.